It is a long throated 22-204 Ruger, which is a very simple neck up of the 204 brass & easy/economical dies. I have built a couple so far & they are both going extremely well with sub half moa groups at 100. 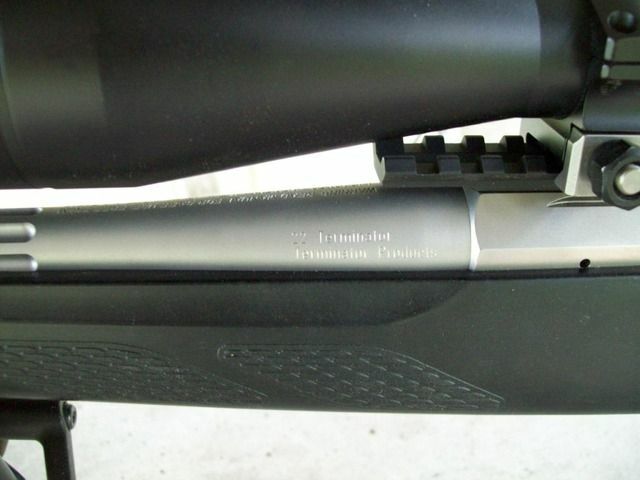 They are a Tikka T3 ex 223 1-8 re-chambered, barrel & bolt fluted, with extended magazine to take the long pills. Initial results with Norma brass have the 53 Vmax at 3700fps, 75 Amax at 3200fps with the full length barrel. 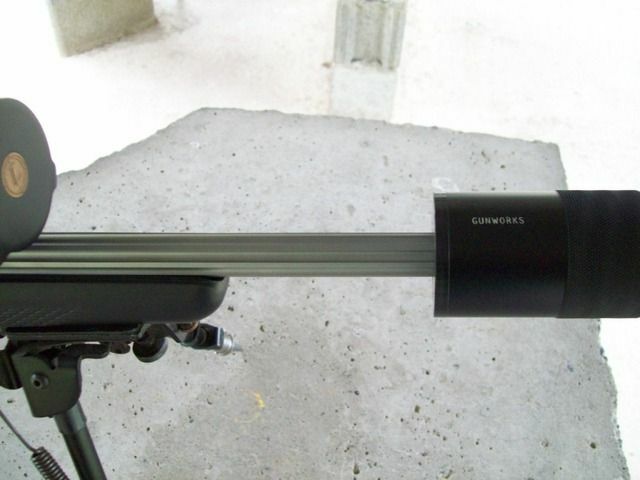 Approx 50fps less for the suppressed one which has a 2" shorter barrel. The 53 V-max is a fairly new release from Hornady & has a .290 BC, the 75 Amax has a .435 Bc according to Hornady. 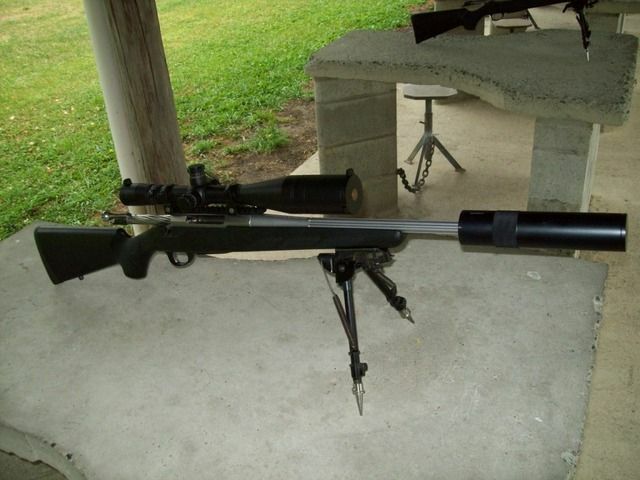 There is no comparision between this & a .223, it is even faster than the 223AI without the fire forming & special dies. 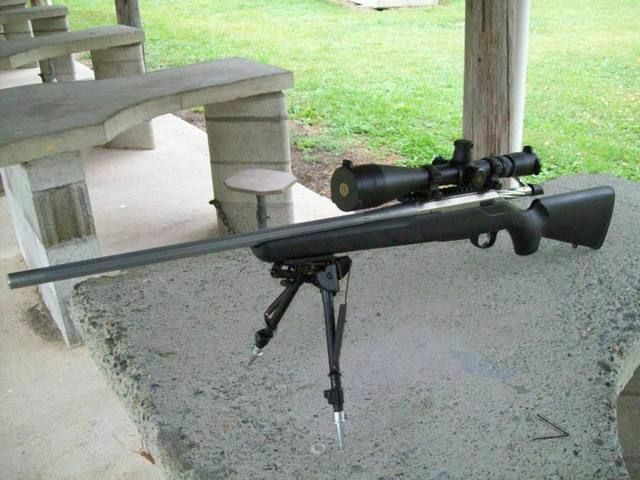 It is right up there with, or better than a 22-250 with a custom barrel. Last edited by Kiwi Greg; 05-02-2013 at 05:25 PM. DAF, Tahr, veitnamcam and 3 others like this. You have the best stuff to play with. Nice Greg, That can looks ugly as sin on that gun. what do you think of the norma brass ? Is a little soft in other calibres I have tried, but fantastic brass other than that. 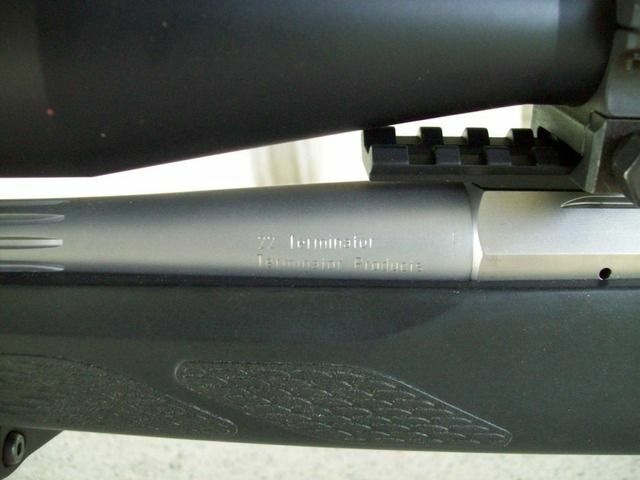 What is the difference between the 2 in recoil and grouping. Soon you will be designing a better sewing needle. Classy. 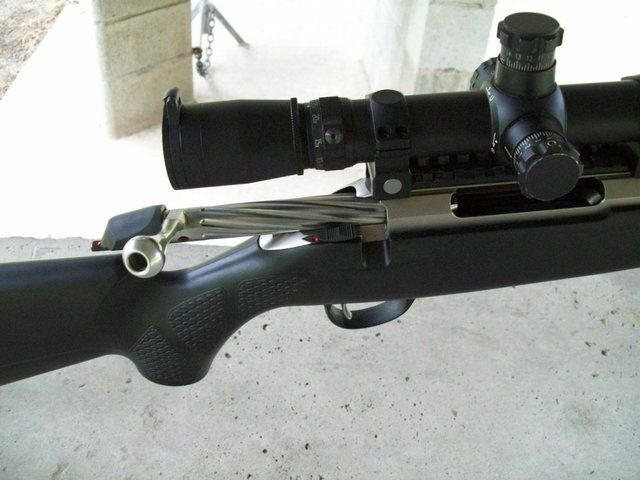 Why wouldnt you just get a Tikka 22/250 and have less hassle? Cause they only have a 1-14twist rate. This catridge would be nicer on the barrel aswell. So what if it has a 1-14 I had a rem 700 in 22/250 and it shot the 70 grain speers just as accurately as it shot 55 grain loads - 1/2 moa. It all depends on the individual rifle. Fine if you want to shoot bricks. Is brass easily available and not too expensive? Do you need to fire-form...I'm guessing not from what you have said? p.s. 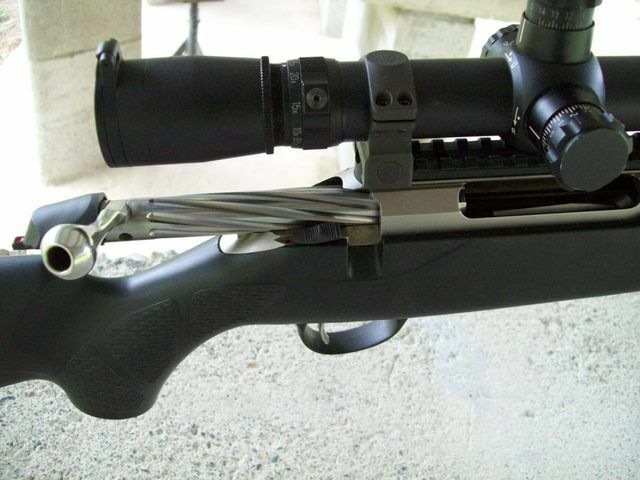 There is heaps on Google about the 22-204 Ruger. It seems that Greg's version is only differentiated by the long throat reamer and the straight forward fast twist option on the Tika. Which is all good. Last edited by Tahr; 06-02-2013 at 11:53 AM. Spanners, Kiwi Greg, Rock river arms hunter and 2 others like this. 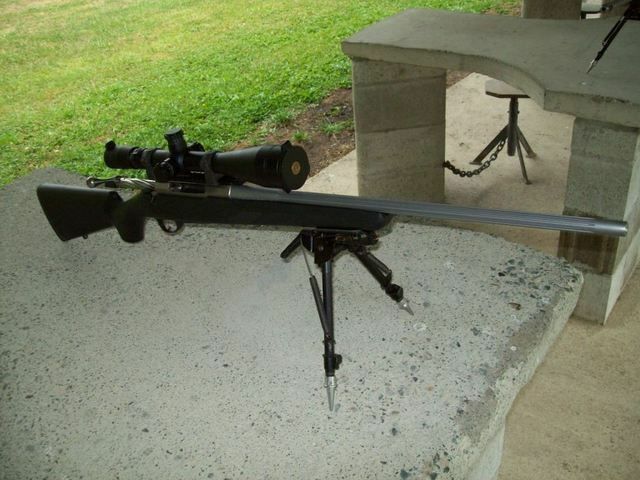 That is the biggest draw back with the 22-250, stick a 1-8 barrel on it & it will most likely run basically the same speed with more powder, more noise & more barrel/throat wear. No fire forming, sraight neck up & you are good to go.